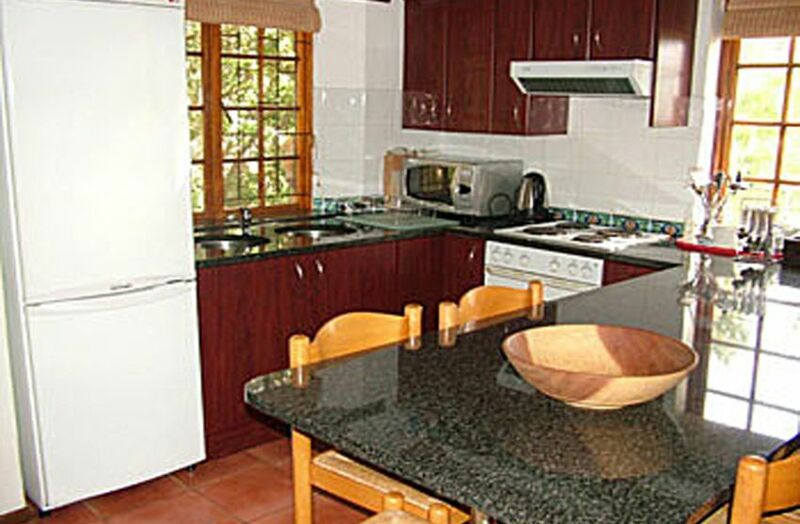 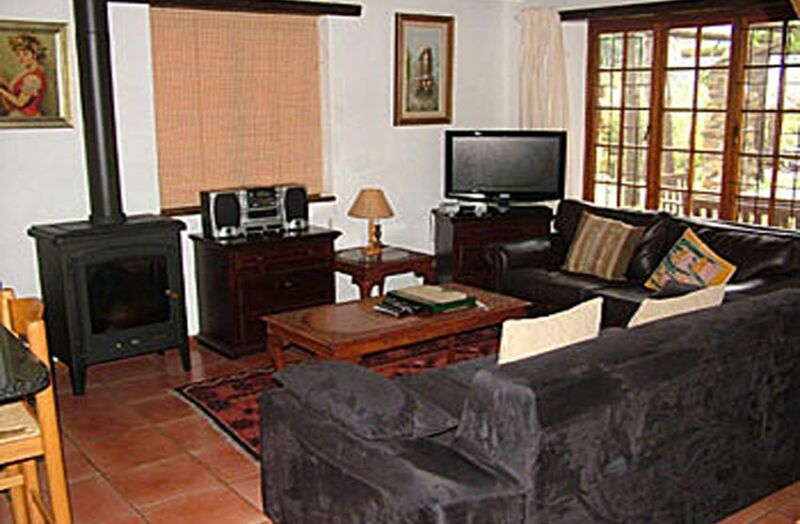 Fully equipped, free standing, double storey self catering cottage. 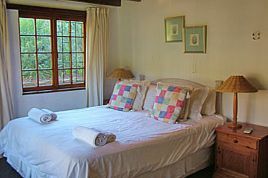 Upstairs is an open loft with two single beds and a bathroom with shower, wash basin and toilet. Downstairs is the main bedroom with double bed and air-conditioning, a second bedroom with two single beds and air-conditioning, bathroom with wash basin, toilet and bath with a shower attachment over the bath. 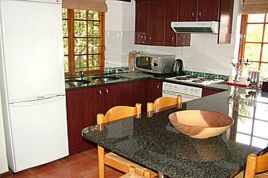 The fully equipped kitchen with electric stove and oven, is open plan with the lounge with fireplace, under floor heating, TV with DSTV (Hotel Bouquet) and DVD player in the lounge. 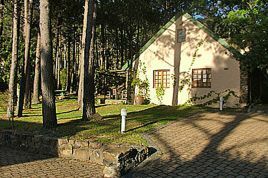 Shady cottage surrounded by beautiful trees, and situated amongst other cottages in the centre of the resort. 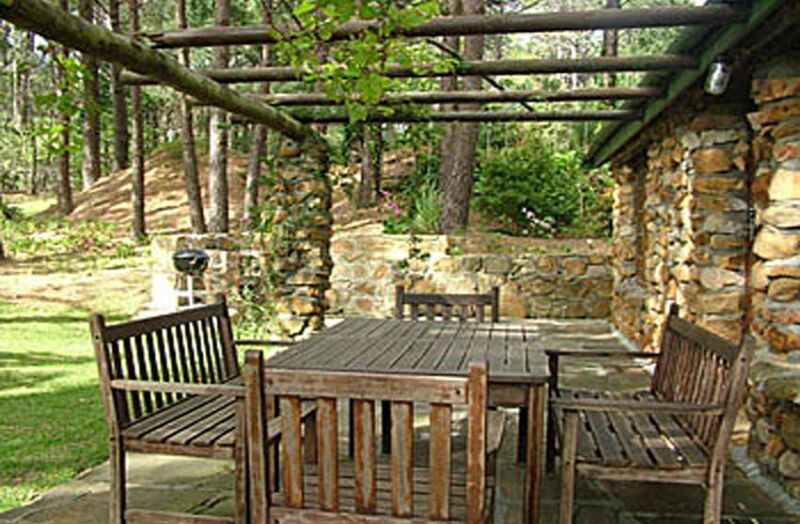 The barbecue facilities are near the verandah under the trees, with parking in front of the cottage. 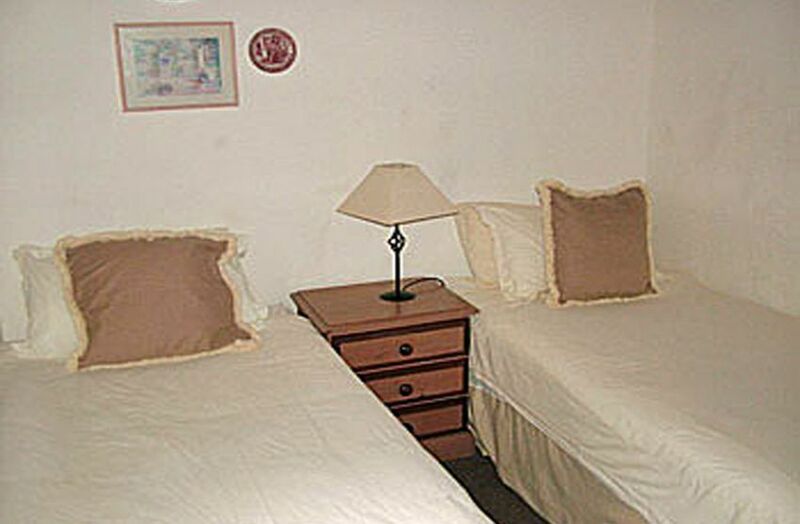 The tariff is based on occupancy by six people. 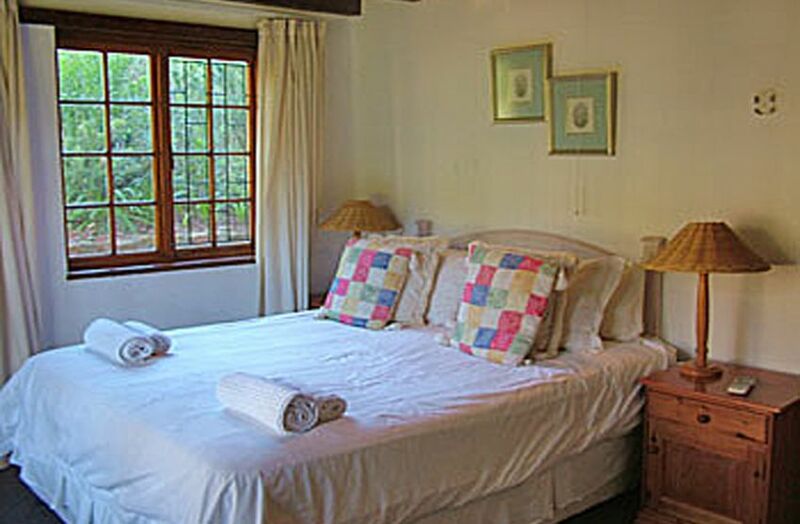 Hout Bay, a short but beautiful drive down the Main Road has evolved from a quaint little village to one of the popular towns on the Atlantic Seaboard. 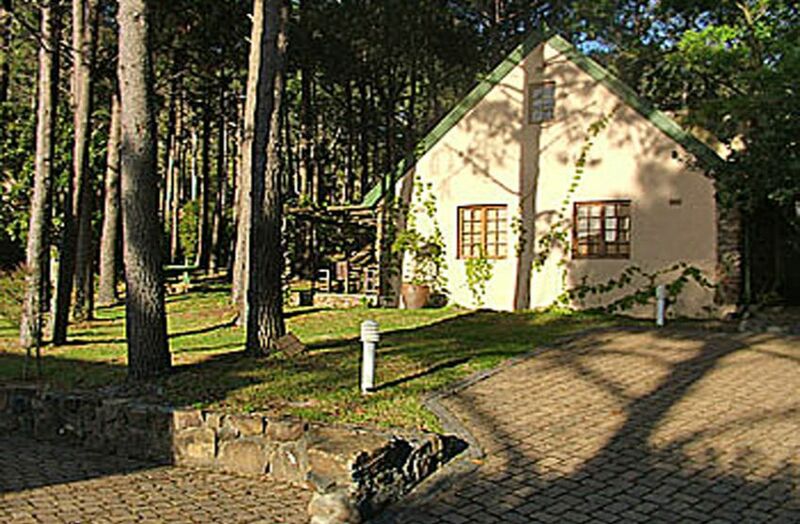 Approximately 2km from the Common is the largest Bird Park in Africa, the World of Birds. 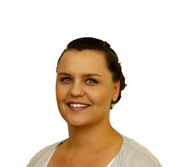 There are many things to do and see, and staff will assist in arranging a boat trip to Seal Island, give you information on scuba diving, sailing, jet skiing, point you in the right direction to view whales during the season and advise where to go horse riding.